AHAtech designs and manufactures industrial special-purpose machines and equipment. Our priority is to provide customers with high-quality solutions tailored to their needs. AHAtech s.r.o. is a family-owned firm founded in 2001 that designs and manufactures industrial special-purpose machines and equipment. The AHAtech team is composed of five design engineers, a PLC programmer, a technologist, and three production operators and assemblers. Our goal is to maintain long-lasting customer relationships based on our expertise and reliability. Over 300 special-purpose machines operating successfully for our customers for more than a decade speak for themselves. AHAtech’s design team can count on more than 25 years of experience in designing and manufacturing special-purpose machines. Our team is ready to offer consulting even in the pre-ordering phase as well as valuable advice to enhance your technical procedures and processes. 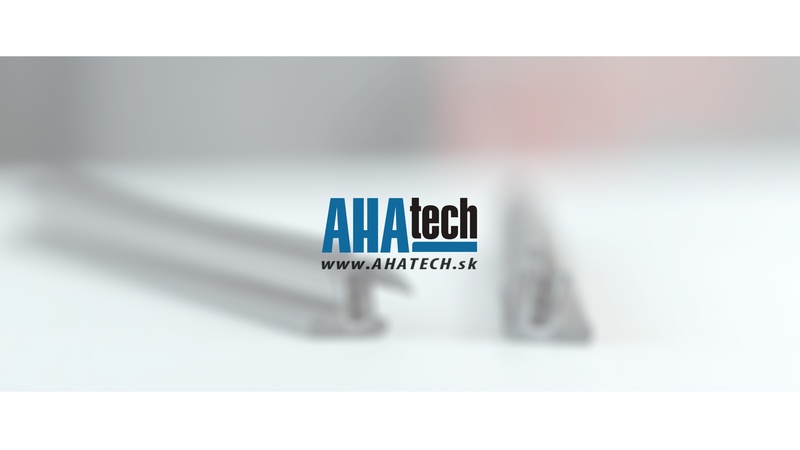 AHAtech has developed several solutions for you to choose in producing specific materials and shapes. We provide each customer with the most effective solution to meet their specific requirements.